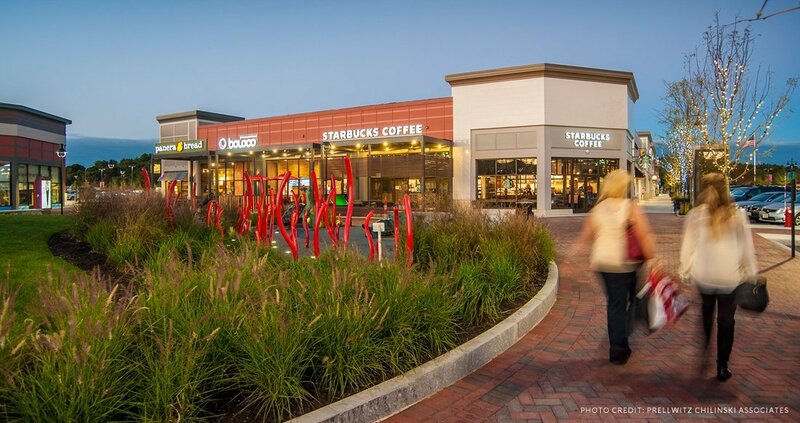 MarketStreet Lynnfield is the redevelopment of the former Colonial Country Club property. 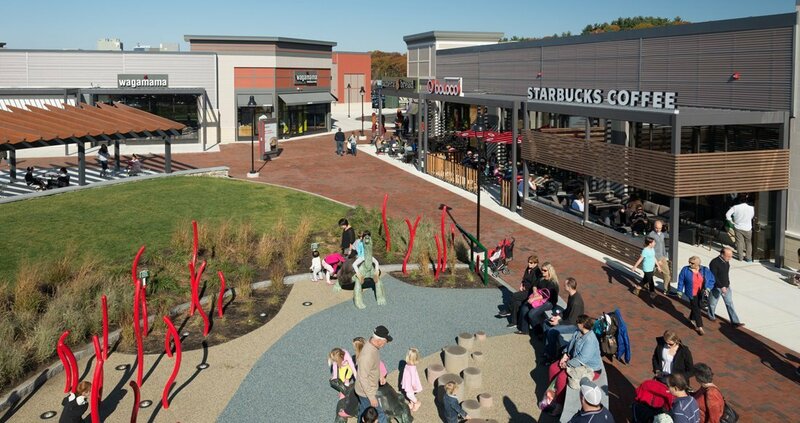 Working in partnership with the Towns of Lynnfield and Wakefield, the new development includes a unique mix of retail stores, restaurants and entertainment venues all coming together to create a vibrant neighborhood center. 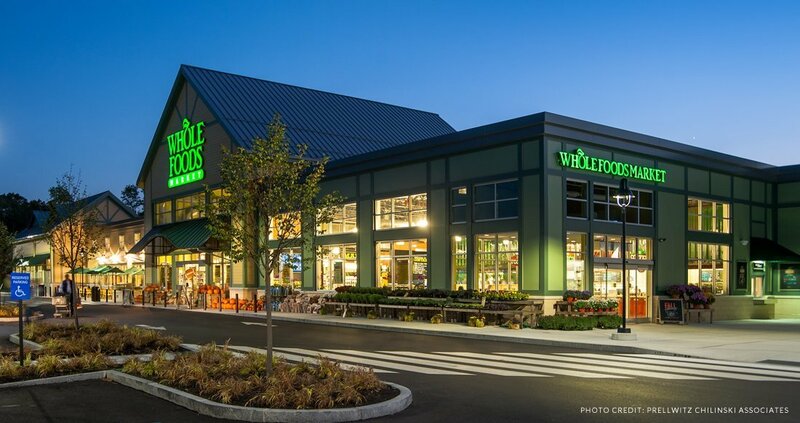 Whole Foods Market, Legal C Bar and King’s Entertainment anchor a classic main street design which include a town square and village green to enhance the pedestrian experience. 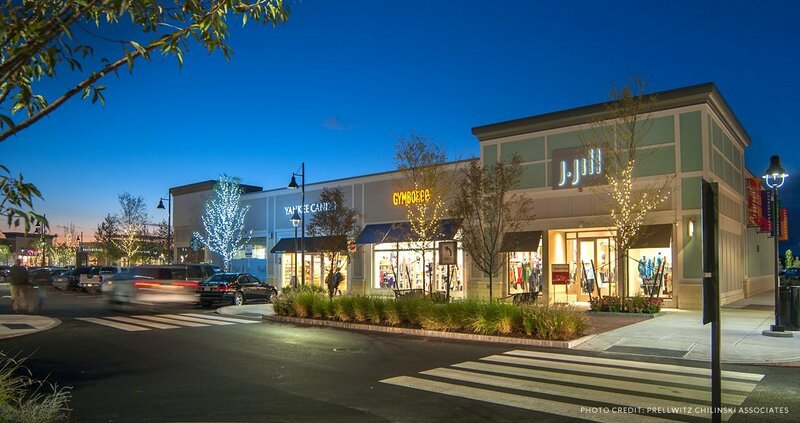 In addition to the retail space, MarketStreet includes 80,000 s.f. of first class office space and a 180-unit luxury apartment community.